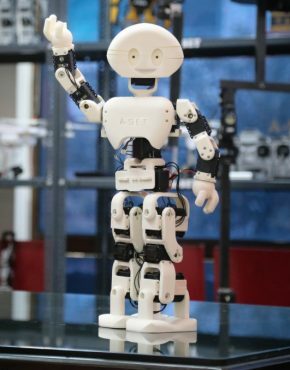 The JSK Laboratory and the University of Tokyo have been studying how to develop a robot equipped with physical flexibility and several degrees of freedom. 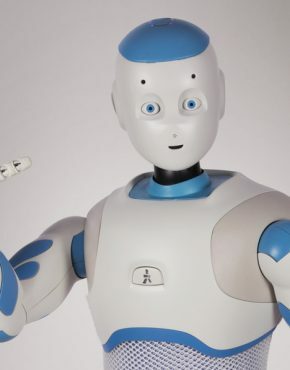 After joining Prototype Robot Exhibition held at the EXPO 2005, a musculoskeletal humanoid robot was finally created – the Kotaro robot. 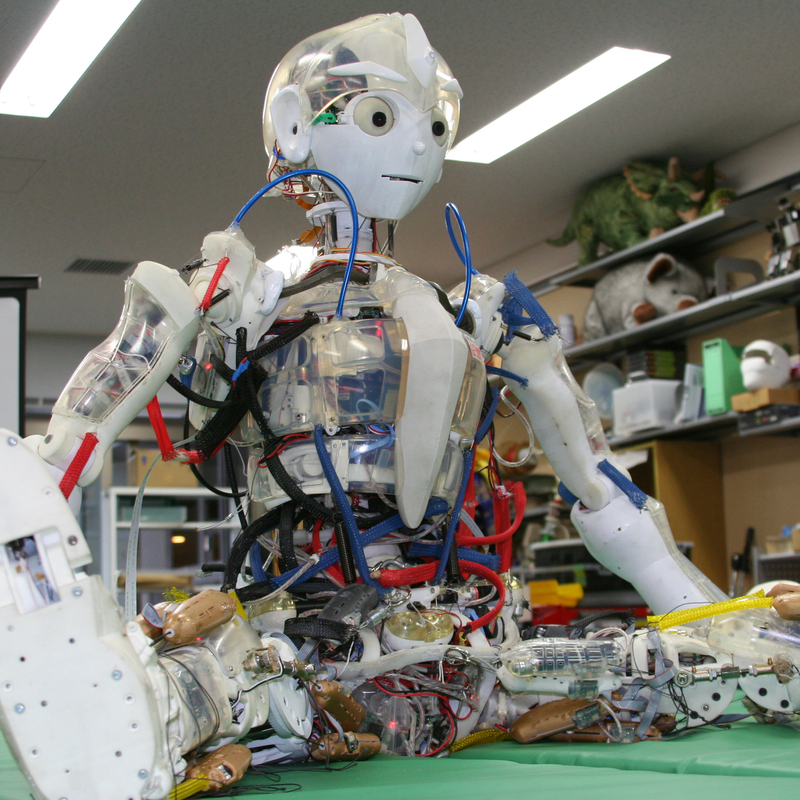 The Kotaro robot indeed has many degrees of freedom and modified physical features. 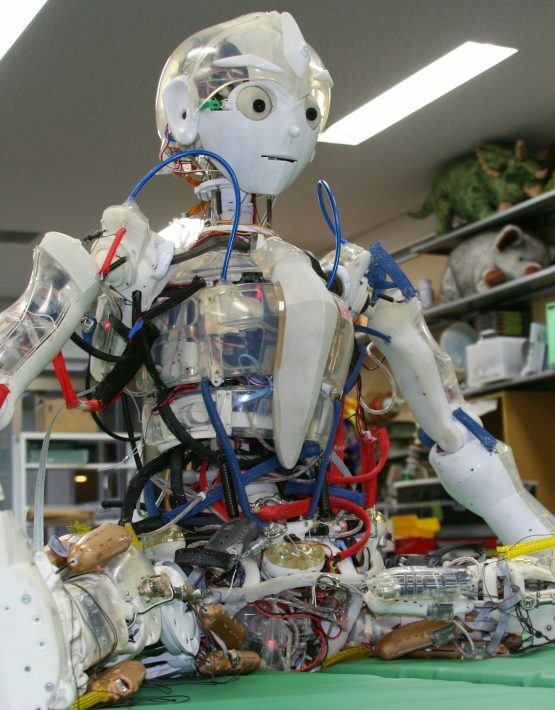 It employs a reinforced humanoid muscle concept that was proposed by the Japanese Laboratory. 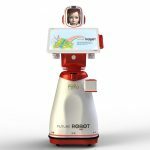 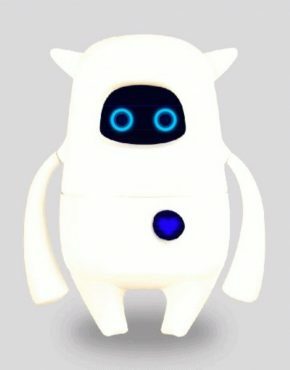 Additionally, Kotaro would serve as a platform for robots to be able to perform fundamental functions so that they can be integrated in people’s daily routine. 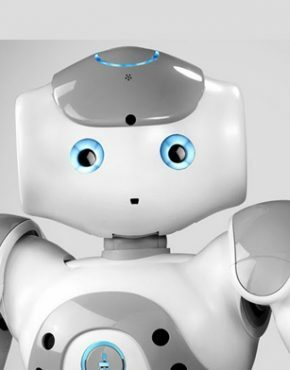 Researchers aim that this robot will have the flexibility and human-like supple movement. 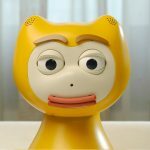 With the Japanese technology in place, this will no longer be a dream.